What do we want for the children and their families? Are we offering opportunities for shallow learning or deep learning? Are we educating children for tests or for life? Are we preparing the children for the rapidly changing world they will be moving into? Where is the voice of the child in the school? As with all things, balance is the key. 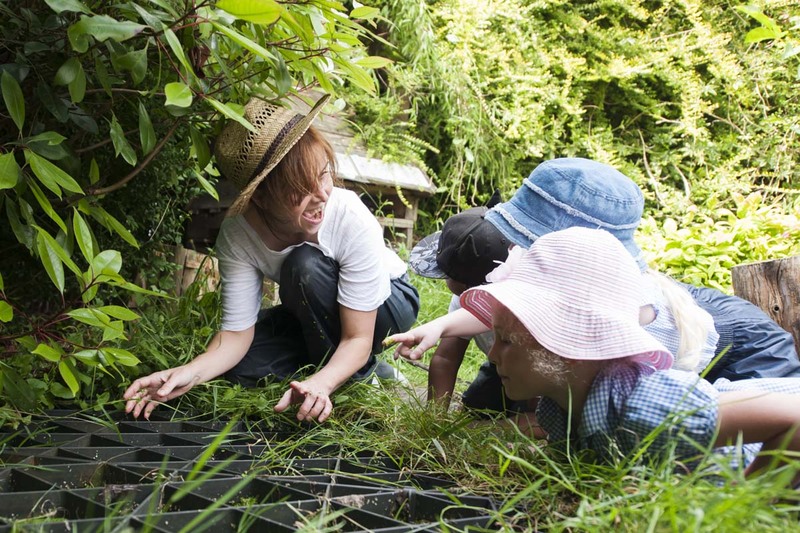 Our aim is that children are active participants in their learning, rather than having education forced upon them. Over the past few years we have made a series of small adaptations to our provision which have resulted in a school where children thrive as individuals. While maintaining a strong focus on every child’s right to make strong academic progress, we support children in learning to think, to take responsibility for themselves and their learning, to find out who they are, to develop concepts of themselves as writers, mathematicians, musicians, artists, scientists, gardeners etc. Working in genuine partnership with our families, our children stand tall and proud because they know who they are. 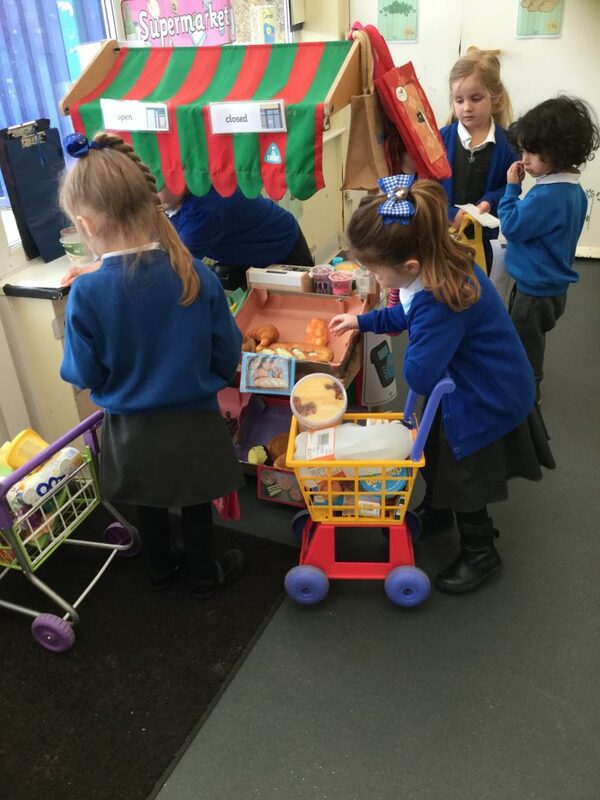 The children are our greatest support in getting our provision right. We consult them regularly and their ability to reflect and suggest accurate Next Steps for themselves, each other and us never ceases to amaze us. Many years ago, we removed our expectations of what young children can achieve. We asked ourselves ‘what if…. ?’ Every day the children surprise us. Hopefully, as you browse through this website, you will find all the information you need but if there is anything else we can help you with please contact us.